The era of static business models is over. The pace of change is now relentless. Today's customers expect everything as a service. 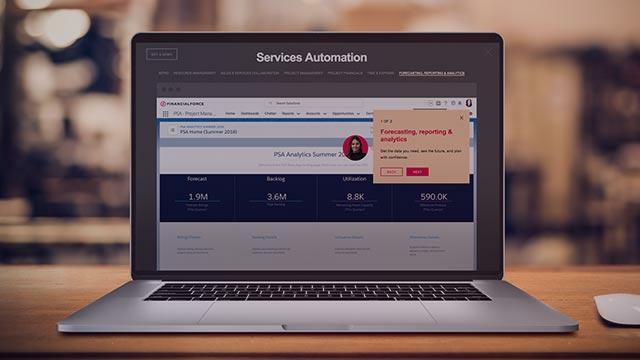 It is essential to have the right Professional Services Automation (PSA) solution that is predictable and adaptable for your business to keep up with the changing times. 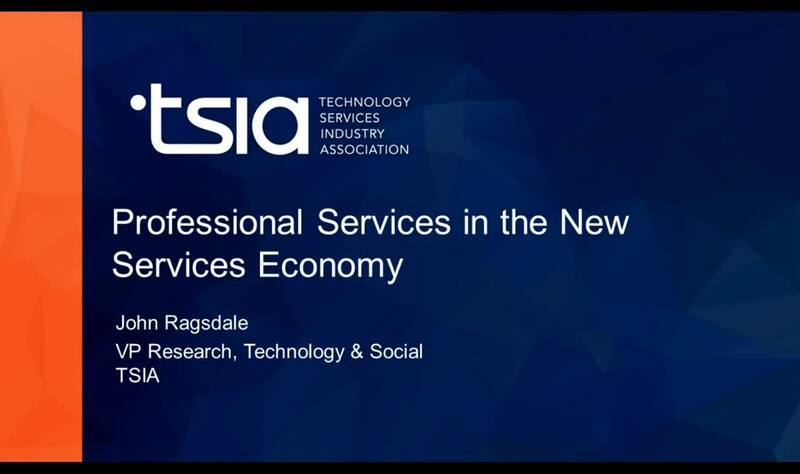 In this new services economy, speed is the new currency. The businesses that thrive will be those that can swiftly identify new opportunities and adapt to change.